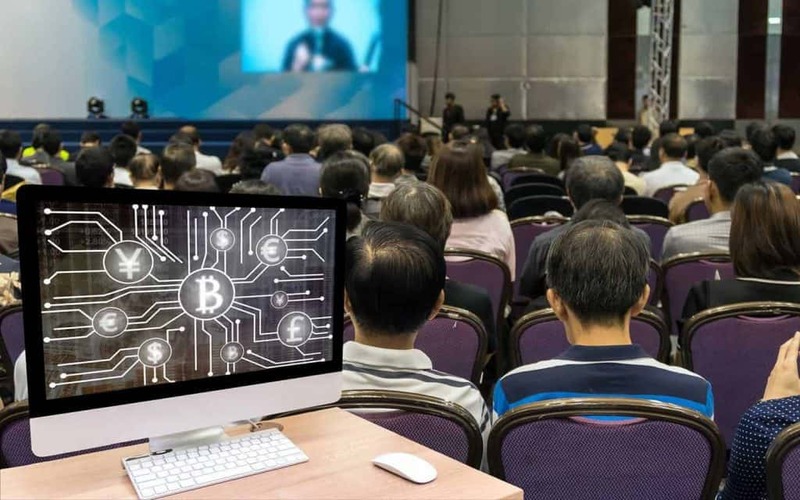 The success of cryptocurrencies the likes of Ethreum and Bitcoin has managed to increase the awareness of the advantages that blockchain technology can offer society. What this has resulted in is a plethora of industries and organizations all scrambling for their piece of this blockchain tech. Unfortunately, many of them are still really struggling when it comes to finding skilled blockchain expertise which can help them grow. In comes Extra Credit. Housed online at Extracredit.io, this, in partnership with BitcoinHomwork, has managed the creation of a learning platform found online specifically built around cryptocurrency education. 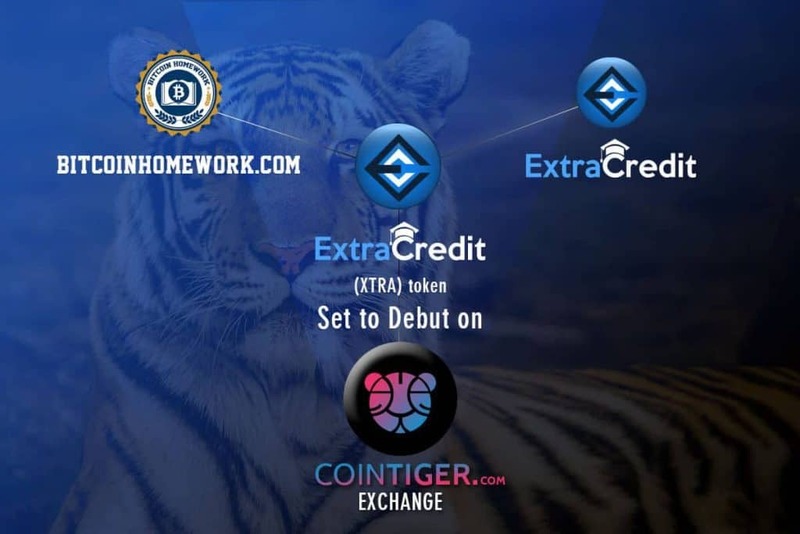 Extra Credit XTRA is a token that will be used to reward students on their partner learning platform BitcoinHomework designed to school their users on both bitcoin as well as blockchain technology. Their main objective is to enlighten more people all across the globe on how to work cryptocurrencies. Additionally, users of this platform will be rewarded with crypto known as XTRA token upon completion of each and every course provided. Companies and organizations, like we mentioned earlier, are really struggling to find sufficient blockchain labor. This problem arises largely due to the fact that the blockchain industry still happens to be relatively brand new at the moment. There’re very few schooling institutions that offer education on blockchain technology. This particular field not only changes but also grows on a near-daily basis. Simply put, companies are struggling to keep up with it. This platform is attempting to find a solution for all these problems. It’s suitable for both the newbies that happen to be getting their first taste of the cryptocurrency realm in general as well as for those experts that are interested in sharpening their skills further. Aside from the XTRA token incentives awarded to those that complete every course or those that achieve great scores in the competitions provided, contributors can also earn when they provide modules that users can undertake. Isn’t it great to have the opportunity of getting a chance to acquire free tokens while in the process of learning about certain cryptocurrencies and the trading involved? Of course, it is. Anyway, you’ll be glad to know that the underlying reasons manage to hold even better promise. There’re several different types of digital currency trading platforms currently in the market. Some of these include GDAX, Bittrex, Poloniex, just to name but a few. GDAX and Coinbase have recently been battling insider trading allegations, but that’s a story for another day. Nevertheless, this comes right before the announcement regarding Bitcoin Cash. Speaking of which, we obviously can’t forget to mention the infamous insolvency of MT. Gox. All in all, the bottom line happens to be that the risk is very real in all that pertains to crypto. Having the knowledge to work your way around this world is, momentarily, priceless. To say the least. When millions, no billions, of dollars happen to be at risk, we think it does pay to learn about digital currency trading and all in a risk-free environment. Extra Credit just got listed on the Coin Tiger Exchange platform. The official debut date being the 15th January 2019. 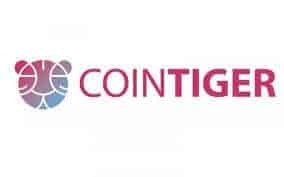 Coin Tiger is an innovative and global crypto-asset exchange platform that offers multi-crypto trading services in several different languages to blockchain enthusiasts all across the globe. This trading platform’s mission is to offer its users excellent cryptocurrency assets trading capacity. This exchange launched in December 2017 and originates from Singapore. This country happens to be one of the largest birth givers of crypto exchanges in all of Asia as well. The languages available on the Coin Tiger website are Tieng Viet, English and “simplified Mandarin”. So, those of you that are English-speakers can still trade on the site. The portal has quite an impressive trading volume too. Furthermore, Coin Tiger exchange offers trading in fifty-seven different countries all around the world. The ExtraCredit token program has positioned itself in this crypto sphere uniquely by addressing multiple concepts in the realm. 2019 is the year where the metal will either be sharpened or destroyed. We say this because whereas 2017 to a small part of 2018 saw the rapid rise in employment related to blockchain, this year things still remain unknown. Even with all that’s been happening around the digital currency trading world, Extra Credit has continued providing quality educational content. However, there’s a lot more. Their web platform continues to grow. They continue to explore all the perspectives that would help improve the services they offer. All in all, they continue to build their way forward. They honestly do seem like they are on to something. Because, truth be told, despite all the prevailing conditions found in the market, blockchain technology will still continue to strive. The education on blockchain they’re offering in conjunction with BitcoinHomework will continue to provide their users with a lot more than just a self-sustaining venture. It’ll give rise to a self-sustaining ecosystem as well. Regardless of the price movements enterprise blockchain solutions will still be deployed. The latest blockchain innovations are still being watched eagerly. The approach ExtraCredit takes caters to all these and more. ExtraCredit claims that they’re the first educational cryptocurrency project in the world. And from what it seems and looks like they might just be right. They will offer their user a wide variety of both paid as well as free courses, and much more. Basically, there is a little something for everyone. They also have courses offered by sponsors as well. Both the novice and guru can get some cryptocurrency educational value from this platform. Once the student completes their desired course they will receive XTRA as a reward as we highlighted earlier in this article. The fact that their vision is to empower the world in general with the knowledge needed to manage and invest cryptocurrency with ease means that anyone can take advantage of what ExtraCredit’s offering. Regardless of whether you have past cryptocurrency experience or not. You can’t get left behind. Check out more here.